Today is International Day of the African Child. Sweet! 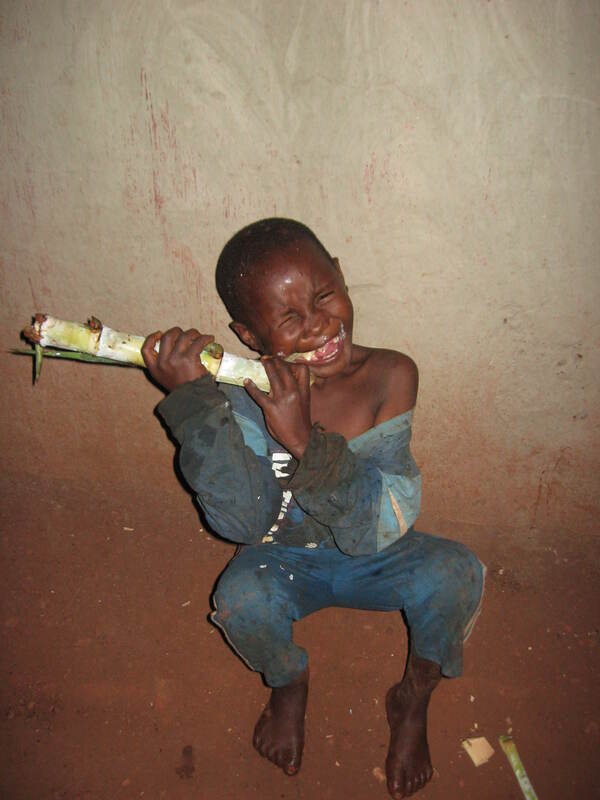 A recent film, Maibobo, poignantly presents life as a street child. It was created by a young Rwandan filmmaker, Yves Montand, who has a passion for using film to highlight pressing social issues. 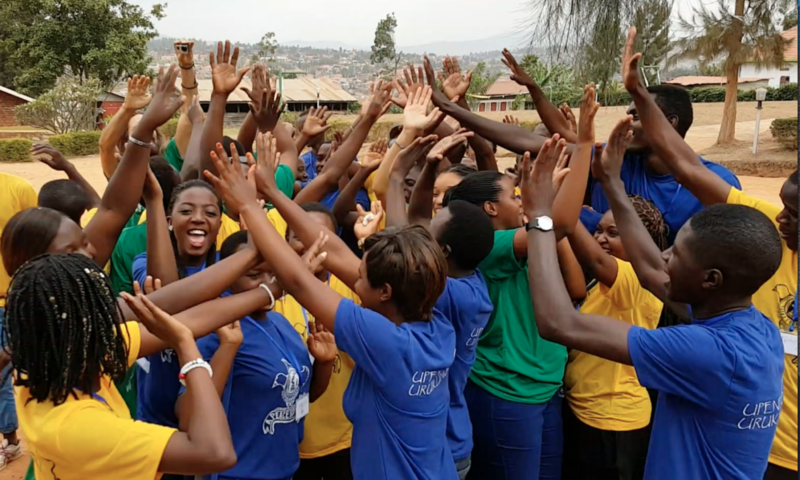 He and some of the other emerging talent at Almond Tree Films Rwanda have worked as volunteers with youth from our peace camp to create their own short film about the life of an orphan. We’re just days away from the release of Tears of Hope, the rough cut! Commemorate Day of the African Child! Take our Sweet Challenge and support youth who are catalysts for peace and development today in Africa. Photo credit: Anthony Munyaneza, one of the gafotozi, who participated in our first photography workshop in Rwanda. The photo was taken as part of his essay on village life. Last November, he was one of the participants in the peace camp and one of our official photographers. After camp, he went on to form a peace club in his community. He was recently featured in mosaic.